Gaps in your smile can affect your confidence and oral health. 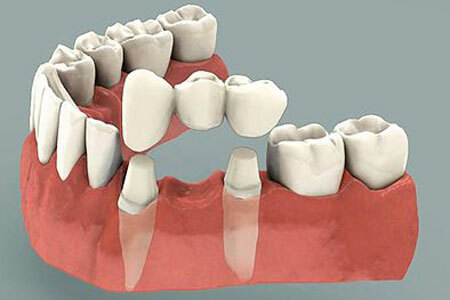 At Coscarella Family Dentistry, we offer dentures that restore the appearance and function of your missing teeth. 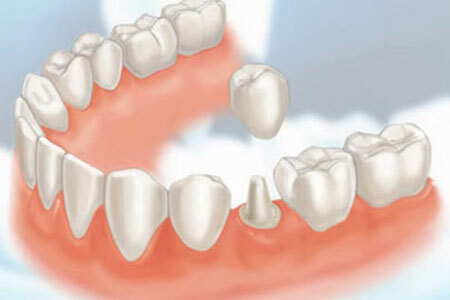 Along with traditional tooth replacements, we also offer implant-supported prosthetics for a more durable restoration. 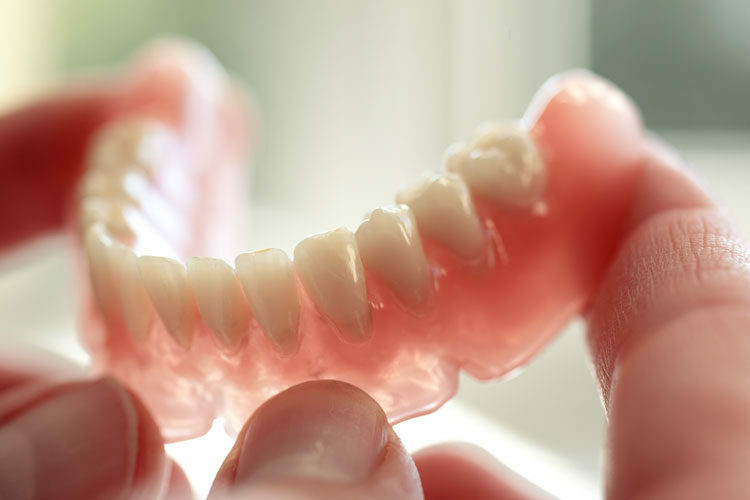 If you already wear dentures but don’t like the way they fit, often we can retrofit your existing appliance to “snap” into dental implants. 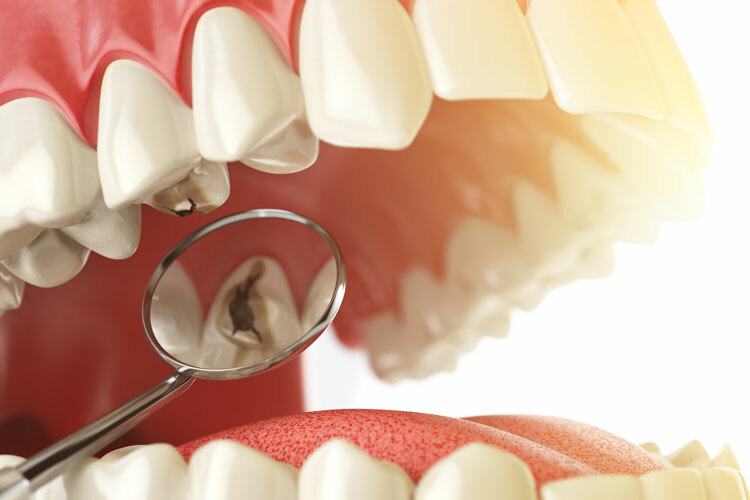 Failing to remove your denture regularly could result in unnecessary bone loss and soft tissue infections, causing discomfort and an ill-fitting prosthesis. Traditional dental restoratives, or fillings, are most often made of silver amalgam.